Coventry is a day program that provides life enrichment opportunities for adults with special needs. 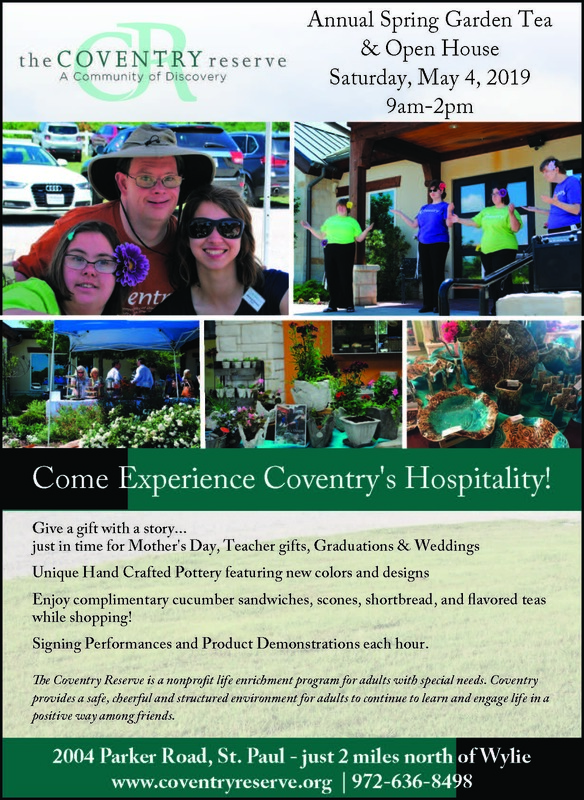 Come experience Coventry's hospitality and shop for a gift with a story behind it! The purchase of our hand crafted pottery and art help fund our nonprofit program.